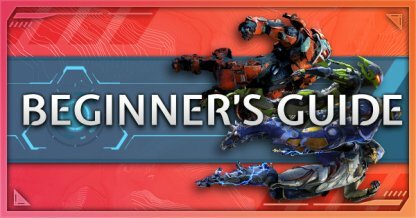 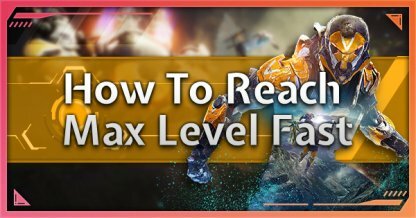 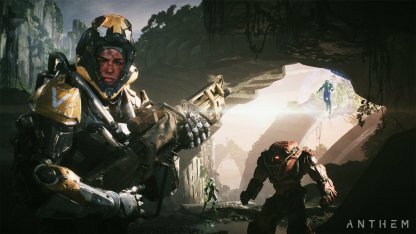 Jump into the chaotic world of Anthem - check out this guide to find the complete list of critical missions, including walkthroughs, gameplay tips, & more! 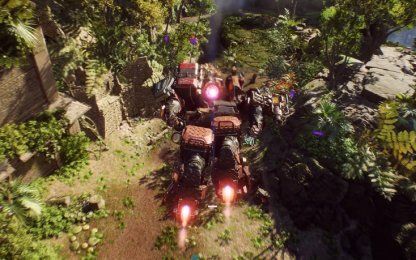 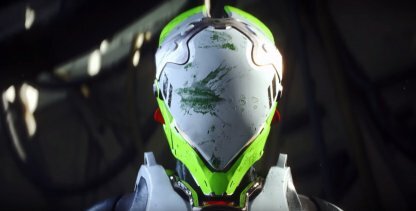 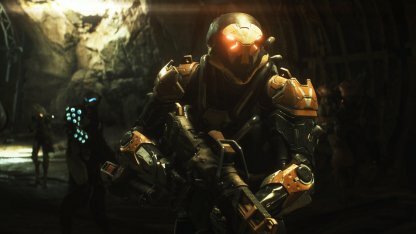 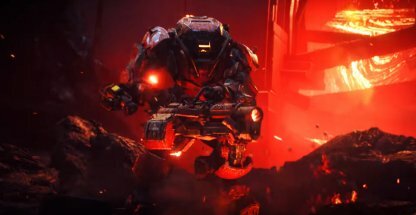 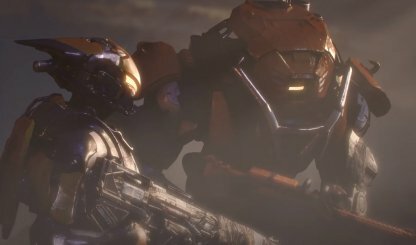 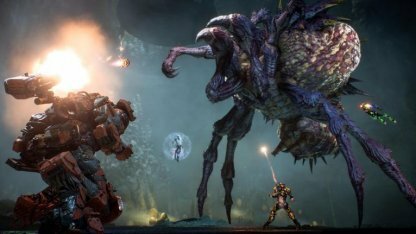 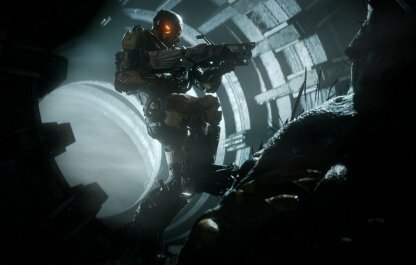 In Anthem, players come in as a member of the Freelancers, once honored soldiers turned mercenary. 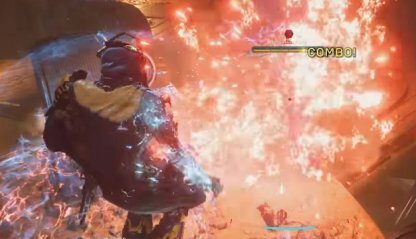 As one of few surviving Freelancers after a catastrophic disaster called the "Heart of Rage", you work as a freelance mercenary to someday redeem yourself of your failed attempt to avert this Cataclysm. 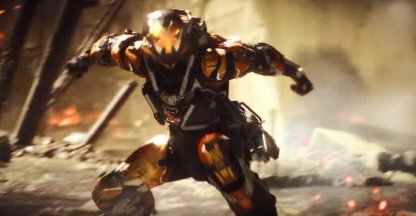 Freelancers use special armored Exosuits called Javelins that provide them with unique superhuman capabilities. 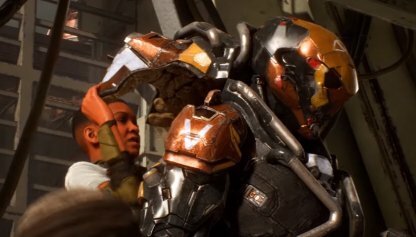 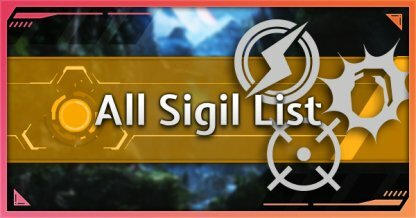 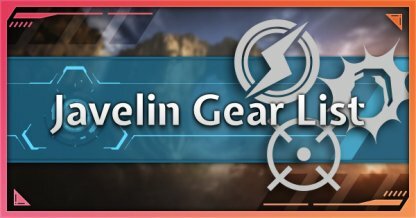 There are 4 classes of Javelins - Interceptor, Ranger, Colossus, and Storm. 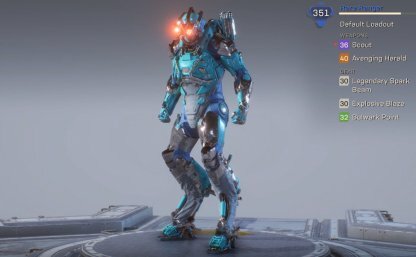 Each with their own unique traits & abilities, you will be able to fly, fight, and survive through even the toughest of environments in this armor. 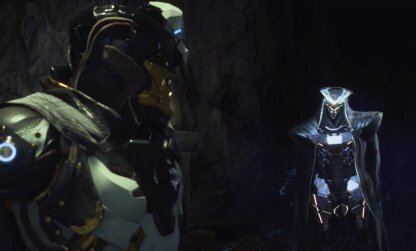 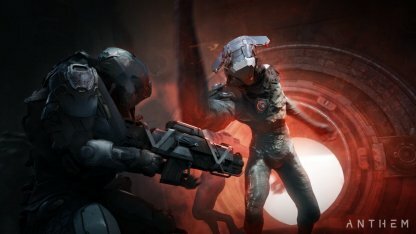 The main struggle of power in Anthem lies between the Freelancers and the Dominion - a power-hungry group that aims to take control of the Anthem of Creation. 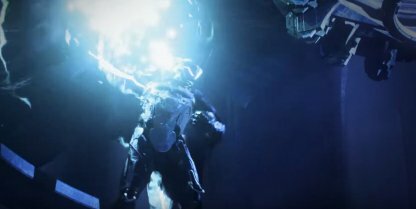 This relic holds the power of life & death, creation & destruction.